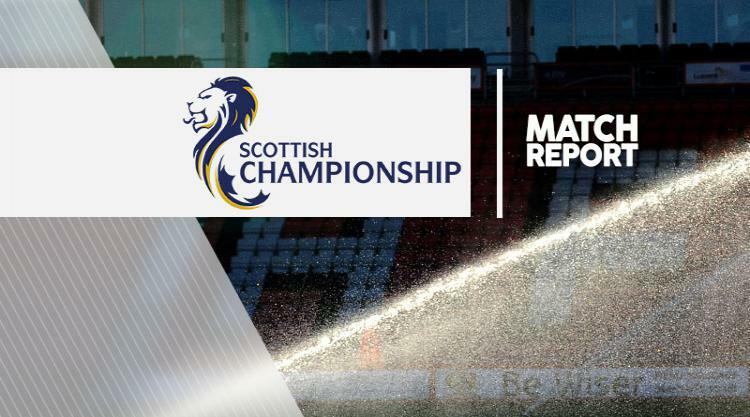 Stephen Mallan scored a brace as St Mirren climbed to seventh in the Ladbrokes Championship with an impressive 5-0 victory over Raith at the Paisley 2021 Stadium. The Buddies started the day in the relegation play-off spot, but it was Rovers who occupied that position at the final whistle, with just one game of the regular season remaining. Mallan scored the opener in the 27th minute from close range and the hosts doubled their lead thanks to an unfortunate Declan McManus own goal six minutes before the break. St Mirren killed the game as a contest early in the second period with a third goal from Rory Loy, who then played a one-two with Mallan before the latter curled a superb effort into the top corner on the hour-mark. And Lewis Morgan smashed home a fifth in the 87th minute to wrap up three vital points for Saints.